For those people who depend on their vehicle for their livelihood, there is no surprise that the Mercedes-Benz Sprinter is a favorite in this segment. Sprinter comes in several formats whether you require cargo capacity, or you are using it to haul passengers. Unique to the segment in 2015 was the availability of a four-wheel drive option, a much-appreciated feature in those climates where severe driving conditions are common. But the true test of a commercial van is how does it function for your needs. 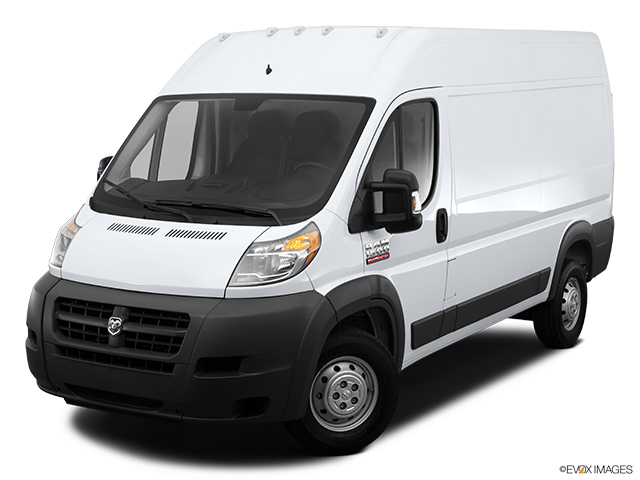 With various roof heights available, including the Super High Roof which provides a 7-foot ceiling height, the Sprinter can handle the needs of most trades and it retains resale value better than others in the class.